The 2017 MCTM Conference Planning Committee would like to extend its most sincere appreciation to all who either attended, presented, or volunteered to make the conference a success. We want to express our gratitude to Germantown High School for serving as our host site. We are especially grateful to Germantown Middle School students Hunter and Hannah Henderson for serving as our photographers for the conference! 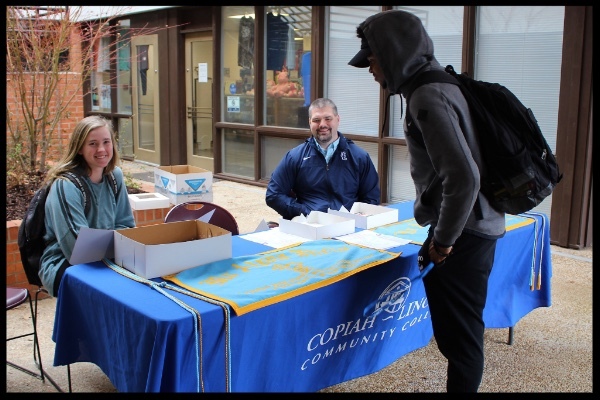 Take a look at the 2017 MCTM Conference pictures by clicking on the link below. There are several hundred pictures, so it may take a few moments to load. However, once it loads it will be worth the wait! Mark your calendars for the 2018 MCTM Conference! The conference will take place on October 12-13 at the Mississippi School for Mathematics and Science on the campus of the Mississippi University for Women in Columbus. This year's theme is "We're All in Math Together: Collaborating for Success." Be thinking of the ways that you most effectively work with students and colleagues to maximize mathematical thinking and learning in your classroom and school. Congratulations to the 2017 MCTM Grant, Graduate Scholarship, and Teacher of the Year award recipients! Select the award below to see the 2017 recipients and find additional information about the application process. We are currently taking applications for the 2018 MCTM Grant, Graduate Scholarship, and Teacher of the Year. The application deadline for each award is April 13th! Have You Subscribed to the MDE Listserv? If you have not subscribed to the Mississippi Department of Education Mathematics Educators Listserv, we would like to invite you to do so by clicking here. On this page you will have multiple subscription options. Be sure to select the MS Math Educators Listserv by scrolling to the bottom right side of the page. 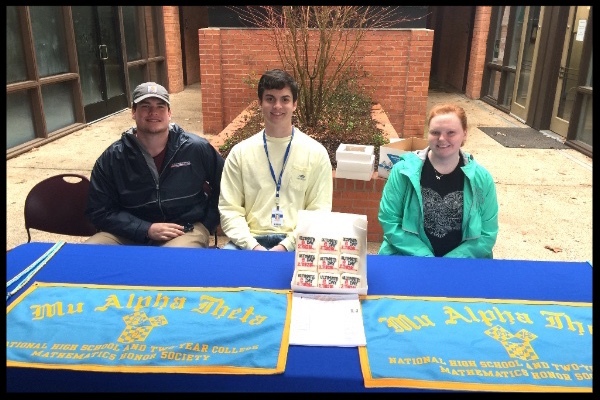 On February 7, 2018, Copiah-Lincoln Community College’s chapter of Mu Alpha Theta celebrated “e”Day. 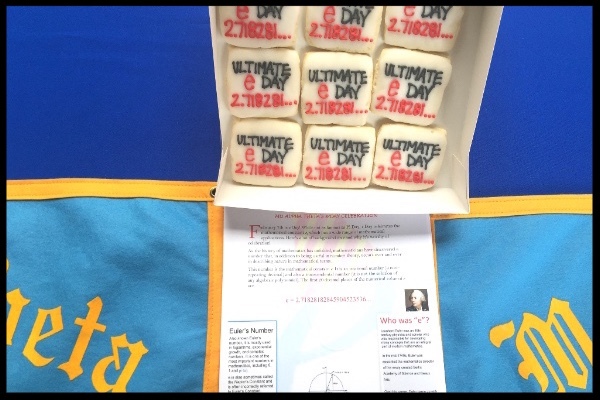 To commemorate the event, this chapter created flyers to pass out along with “e”Day cookies. The flyer highlighted why this day is important to the mathematics community while also pointing out that 2-7-18 will not occur again for another 100 years! Take a look at some of the moments from the event. Let us know what you have going on in your part of the state. You may be featured in the next edition of the newsletter! A new feature of the newsletter is a section where we will share some helpful resources and ideas that you can use in your classroom! Read the section that is specific to your grade level or read all of it by clicking on NEW FEATURE below! If you try one of the tasks, please share with others by clicking where appropriate within the document. You will be redirected to a page where you can post about your experience. When you share, your name will be entered for a chance to win a Barnes & Noble or Apple gift card! You also may be featured in the next edition of the newsletter. The deadline for submissions is April 10th! Be sure to follow the directions for sharing. You must include your email address in order to be included in the drawing.